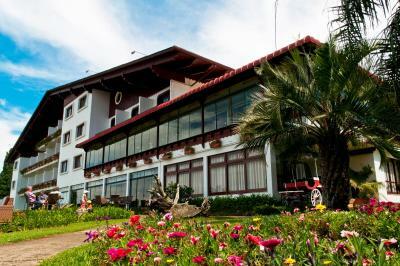 Lock in a great price for Hotel Renar – rated 8.5 by recent guests! Hotel excelente, ótima localização com um bom restaurante e uma ótima piscina aquecida. 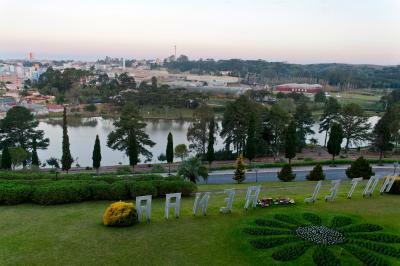 Local muito bonito com bela vista da cidade. A vista do lago é muito bonita. O hotel é confortável, limpo e bem localizado. Atendimento excelente. 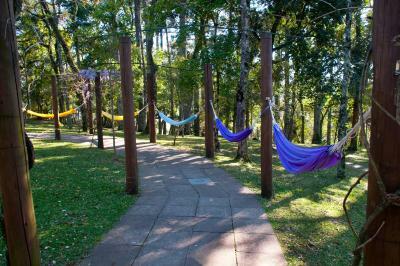 Uma vista privilegiada, um local delicioso para caminhar, um lago à sua frente, só isso já é motivo para se hospedar. Além disso, o atendimento é muito profissional, além de distribuírem diversos folders sobre a cidade e a região. Atendimento, localização do hotel. 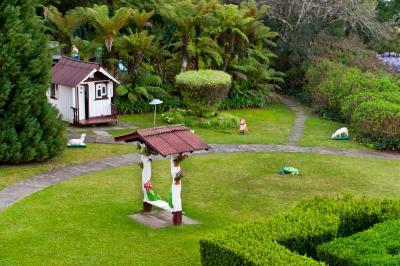 Vista do restaurante, jardim para pequenas caminhadas ou descansar. Café da manhã ótimo. Acomodação ótima. Hotel ótimo em geral. Muito aconchegante tudo, familiar, Bom atendimento. 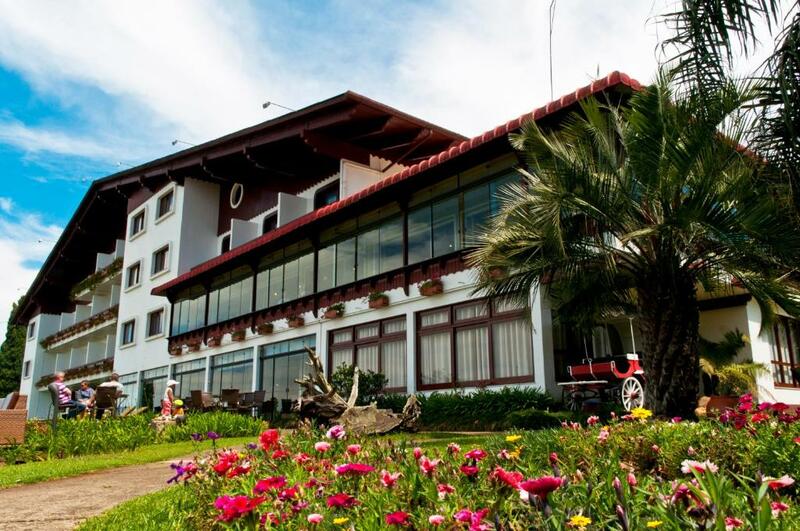 Hotel Renar This rating is a reflection of how the property compares to the industry standard when it comes to price, facilities and services available. It's based on a self-evaluation by the property. Use this rating to help choose your stay! 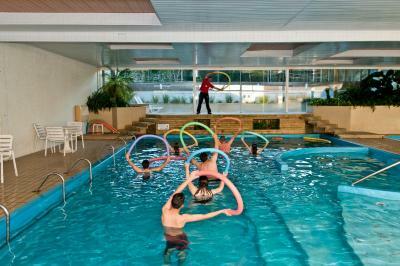 With an indoor pool, Ofuro-style hot tub and sports court, Hotel Renar features a wide garden in Fraiburgo. It offers a game-room with billiards, table-tennis and foosball. Wi-Fi is available. Featuring a mini-bar, cable TV and private bathroom, these bright accommodations offer a classic décor. 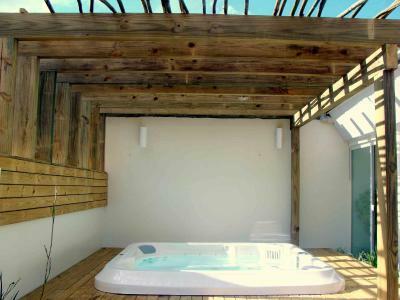 Some are air-conditioned and have a spa bath, LCD TV and interconnecting rooms. Renar serves a daily buffet breakfast in a luxurious restaurant. 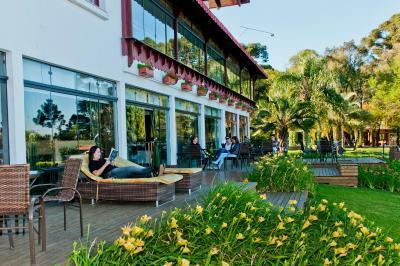 Guests can enjoy breathtaking views of Araucárias lake while tasting international delicacies. 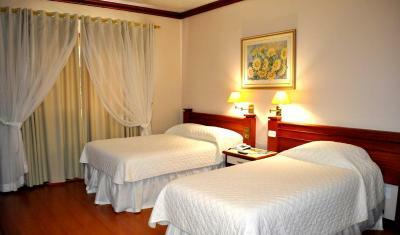 Located in Fraiburgo center, this 4-star hotel is a 10-minute drive from the city’s bus station. 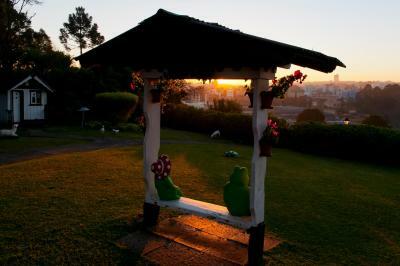 The Parque Ecológico René Frey can be reached within a 5-minute drive. Free private parking and a helipad are available. 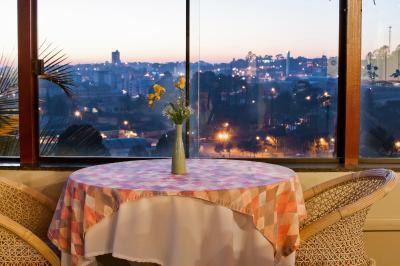 This property also has one of the top-rated locations in Fraiburgo! Guests are happier about it compared to other properties in the area. 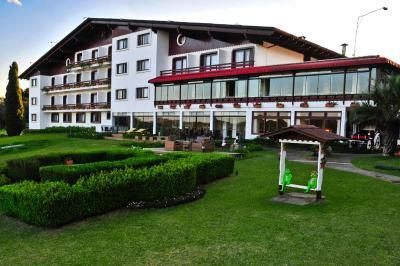 When would you like to stay at Hotel Renar? 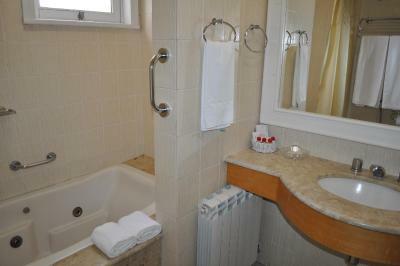 This centrally-heated room offers a cable TV, mini-bar and a private bathroom with a hairdryer. 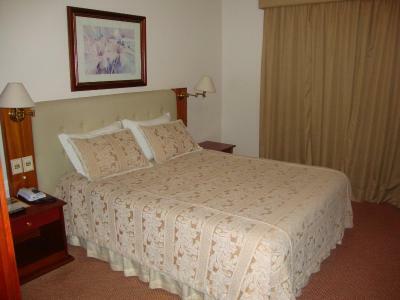 Rooms offer either carpeted or tiled floors according to availability. 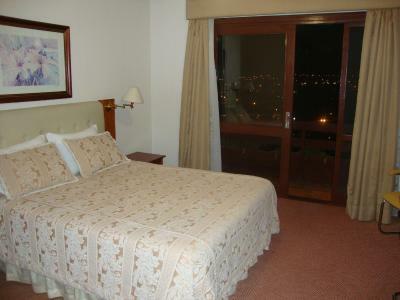 With Araucárias lake views, this centrally-heated room offers a cable TV and mini-bar. 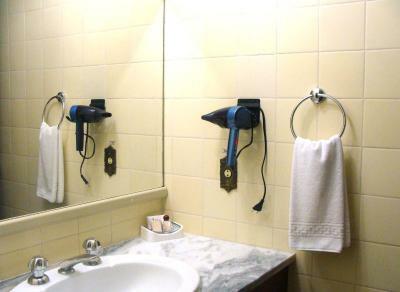 A private bathroom with a hairdryer is also available. 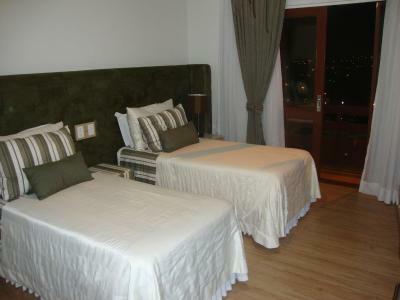 Rooms offer either carpeted or tiled floors according to availability. House Rules Hotel Renar takes special requests – add in the next step! Hotel Renar accepts these cards and reserves the right to temporarily hold an amount prior to arrival. I hated the noise of steps and carts being pulled since early in the morning on the corridors and other apartments. Noise isolation is not applied. Need to be renovated. Cozy hotel in a very good location.